Put on those fancy heels, slip into that glittery dress, dive into a plateful of your favorite foods, get pampered, pleased and spoilt for choice! 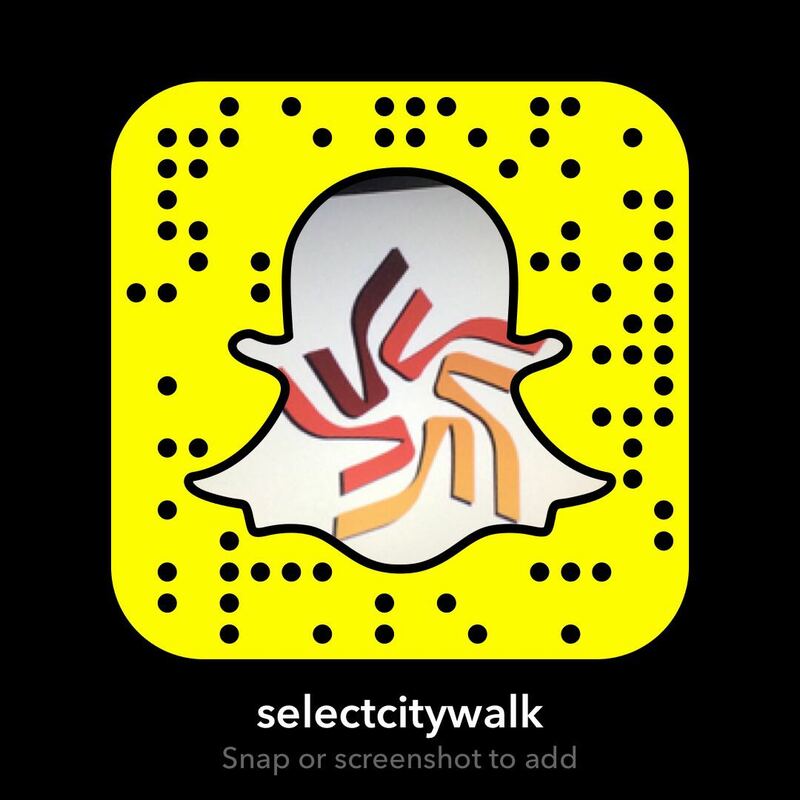 The City Walker's Diary is your inside view to the world of Select CITYWALK! Read on to get your dose of fashion, food, style, and entertainment! 5 Reasons not to skip breakfast! How many hundred times do we get up in the morning,and zip through our shower, dress and makeup routine and dash out the door to get to work and forget all about breakfast, supposedly the most important meal of the day! The My Square Theory – 8 Reasons why there’s nowhere else you’d rather be!